Lesley grew up appreciating her lively, Latino community, but dismayed by the strain of defeatism she witnessed. With a positive relentlessness, she applied for and was accepted to the best high school in Chicago. 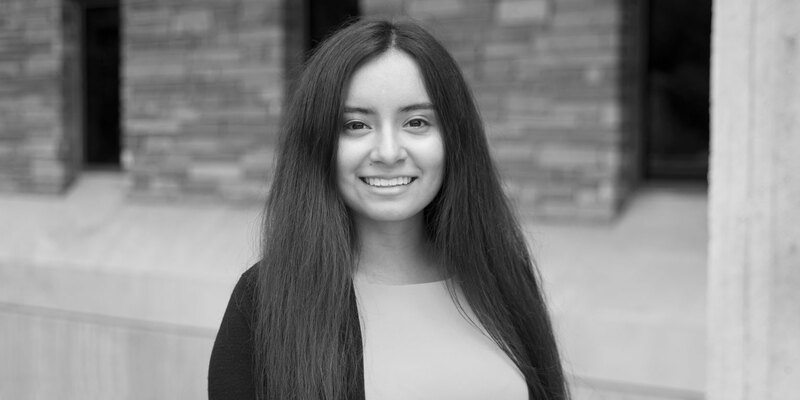 Described as a natural born leader, Lesley was a student council senator, president of the Latino club and president of the Red Cross club. She was also a member of the All City Orchestra for 3 years, comprised of the most dedicated and talented musicians in the city. She graduates with a 3.95 GPA.